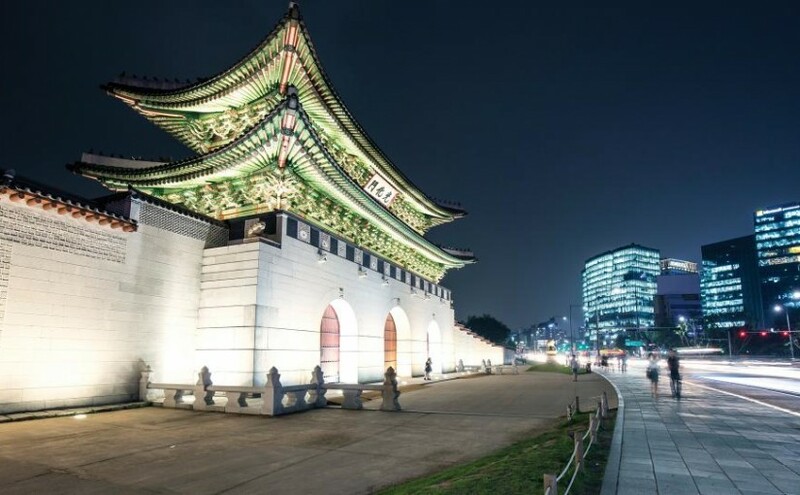 The registration site for ISCA 2016 is Open!! Register today!!!! Previous Previous post: Submission Site Up! Next Next post: ISCA 2016 is over! 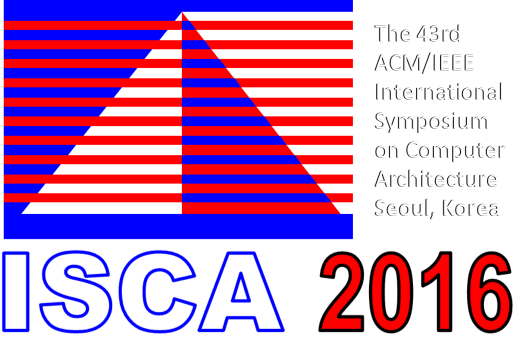 The 43rd International Symposium of Computer Architecture.